Sam and Emily's senior portraits aren't typical, because they're both extraordinary. 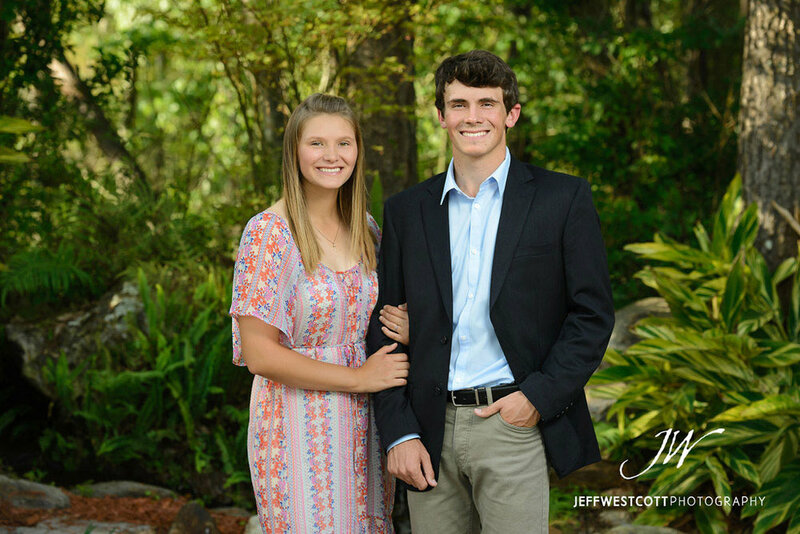 This brother-sister duo are both top students and talented golfers, and just great all-around people to know. When their mom asked about doing their session together, I thought it would be a great idea. 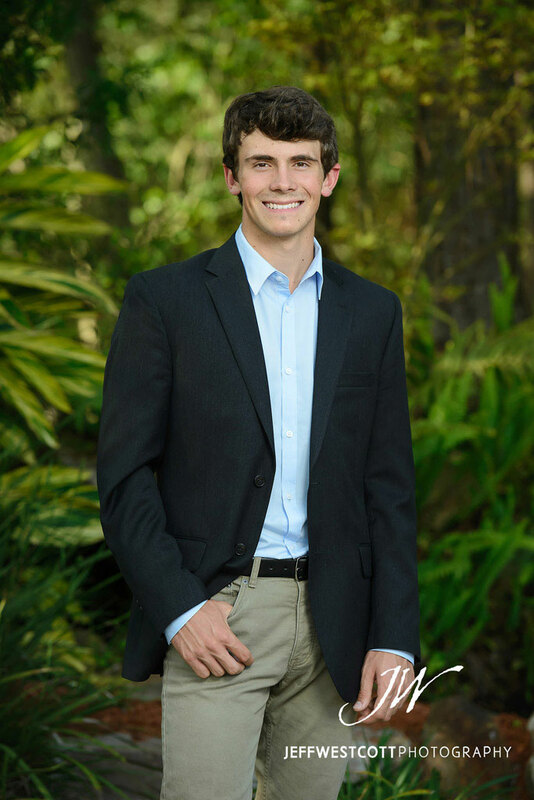 Sam was on track to graduate and head on to Jacksonville University with a full-ride golf scholarship. Emily's a year younger, but when Samford called with a scholarship of their own, she made things happen and was able to graduate a year early. 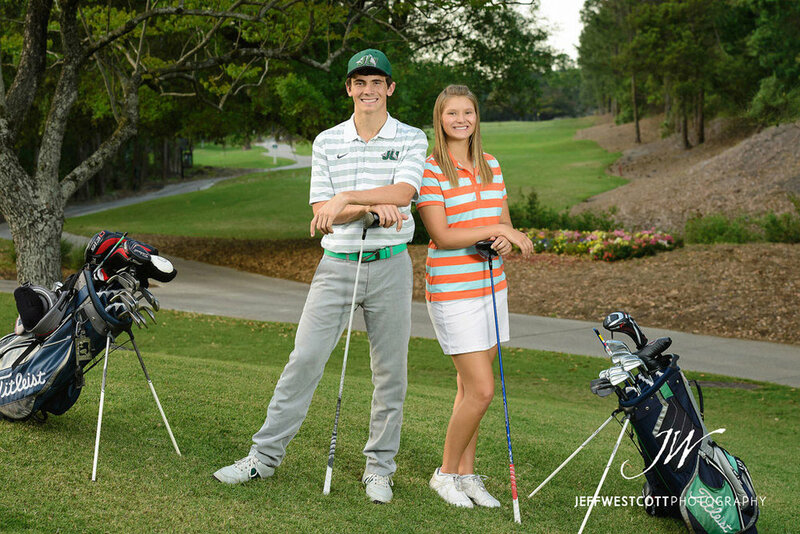 Since they live in Jax Golf and Country Club, the theme of their shoot was pretty easy to figure out. We had fun and even had the added blessing of a nice sunset at the end of the night. To see more of my senior portrait work and get pricing info, please visit my main website. Thanks!